Students at RUSH Academy, Kakamega, kenya. Today for #GivingTuesday we are raising urgently needed funds for our newest project, RUSH Academy in Kakamega, Kenya. Teachers around the world every day are changing lives and empowering children to reach their full potential. Here at International Needs, we know that education has the power to change lives and help children begin a route out of poverty. 1. Donating! 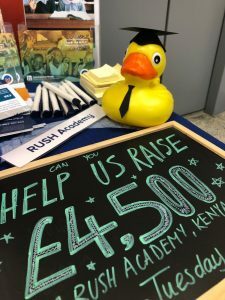 Could you give £10 today support RUSH Academy? Click here to go to our giving page! 2. Share your Story! As we spend today appreciating the inspiring work of teachers- we want to hear how a teacher has inspired or helped you. Share with us on social media at @ineedsuk today or share it in the message box on our giving page when you donate! Find us on facebook here! 3. Share our Story! We won’t be able to reach our goal without your support. Could you share our campaign on facebook or twitter and help us spread the word? 11:30 am– So far we have raised £1,450! 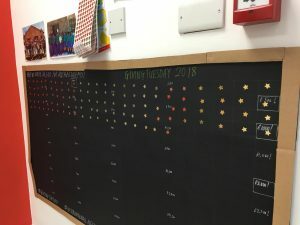 For every £10 we raise we are adding a gold star to our teacher’s star chart! Can you help us fill it by the end of the day? 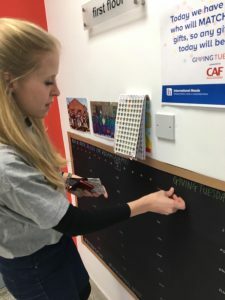 2:00pm – We have reached £2,000! Thank you so much to everyone who has given so far! Please keep sharing online so we can reach our target by the end of the day! 5:00pm – We have passed £3,000! Not far to go! Can you help us reach £4,500 in just one day? 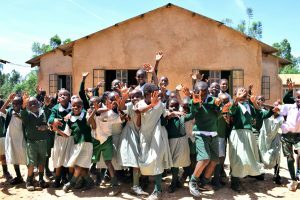 The teachers at RUSH are truly changing lives as the school provides exceptionally high-quality education for over 450 students based in Kakamega Kenya, and the majority of students attending RUSH come from families who otherwise could not afford to send their children to school. Over 90% of the students who finished secondary school at RUSH Academy have gone on to pursue higher education courses. 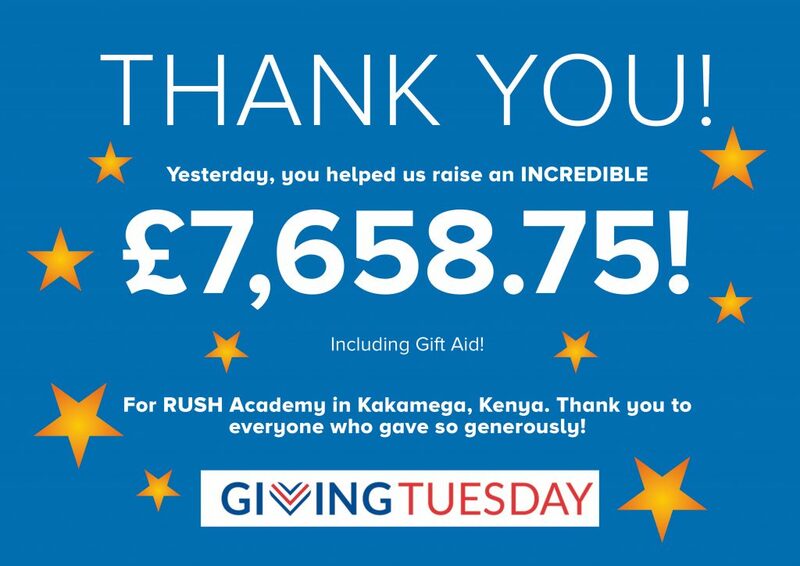 Thank you SO MUCH to everyone who has donated to our #GivingTuesdayAppeal for RUSH Academy, Kenya! We are blown away by your support! Yesterday on #GivingTuesday you helped us raise an INCREDIBLE £7,658.75 (including Gift Aid) in just ONE DAY! 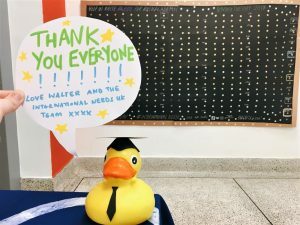 (You helped us smash our target of £4,500 and our teacher’s star chart has officially overflowed!). This will make an incredible difference for both students and teachers over the coming months at RUSH Academy! Thank you also to all the businesses who supported RUSH with us yesterday! We also want to extend a HUGE thank you to the individual who so generously match funded the first £2,250 we raised!